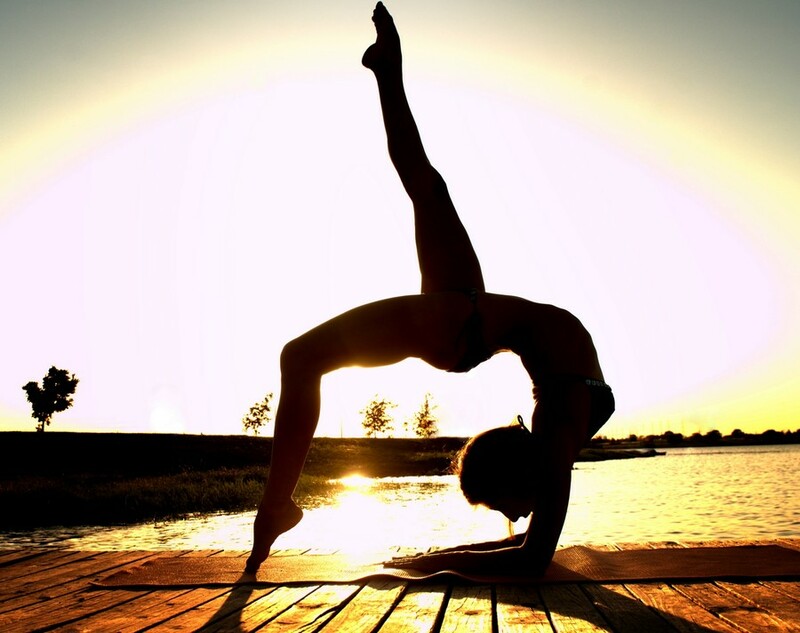 4 Reasons Yoga Is Good For You! Listed below are four good reasons that you should practice yoga! Breathing. Controlling your breathing is an important part of yoga. In yoga, breath signifies your vital energy. Focusing on breathing can help you de-stress in everyday life.